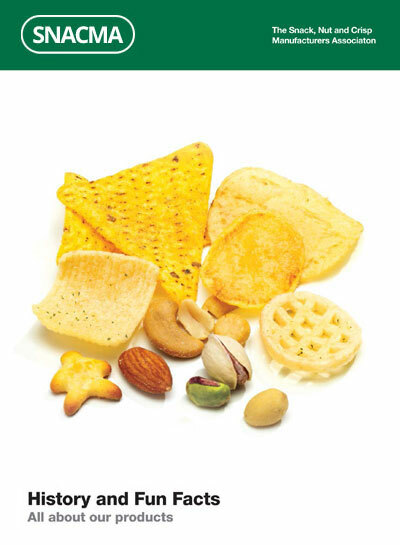 Information for journalists and other stakeholders who are interested in crisps, savoury snacks and snack nuts. It is our privilege to introduce our newest information brochures. Please click on the images to view brochure information. 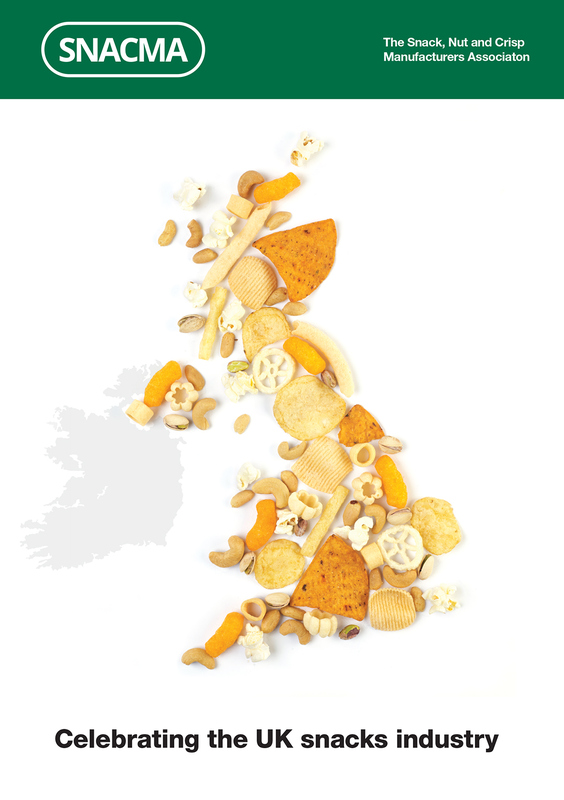 The figures and info graphics that we present describe the valuable contribution of the savoury snacks industry to the UK economy, and also present many key facts about our category’s contribution to dietary intakes and health.